The mission of our practice is to create beautiful, healthy smiles for our patients that will be valued for a lifetime. It is our goal to create a positive, warm and caring environment, where each person is appreciated, expectations are exceeded, and the service in unsurpassed. It is essential that, as healthcare providers, we remain forever a student, so we may always continue to develop ways to treat patients better. 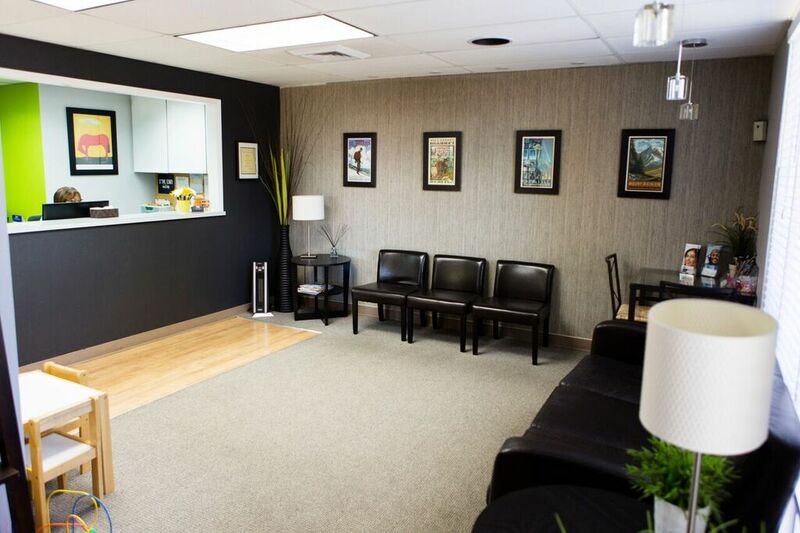 Parents are welcome to come sit chairside while their child is being cared for in the clinic. We encourage your participation so that everyone understands the goals of treatment and the ways in which to achieve the best results while increasing your awareness about good oral health. We are also interested in what goes on outside of the clinic and enjoy hearing about all the interesting activities and travels of our patients and their families. Because orthodontic treatment typically lasts two years, scheduling of regular dental visits is critical to maintaining good oral health and is essential for successful treatment results. This is where communication with your dentist is so important. 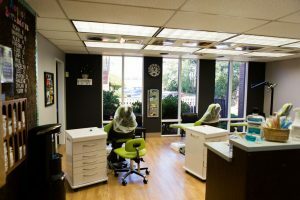 We maintain personal relationships with your dentist keep them informed about the progress of your treatment and our office stays informed about our dental health. We understand your time is important and do our best offering patient hours to accommodate work and school schedules. Emergencies are handled promptly to ensure that you are not in discomfort for any length of time. Our office will help you get your maximum insurance benefits, submit insurance claims on your behalf, and work with you to create your individual financing options. As a patient in our office, you’ll receive appointment reminders and have full access to your financial accounts, appointment histories and orthodontic records. We offer the latest technology in orthodontic treatment including the latest in aligner therapy (InvisalignTM), ceramic, self-ligating and lingual (Incognito™) brackets. 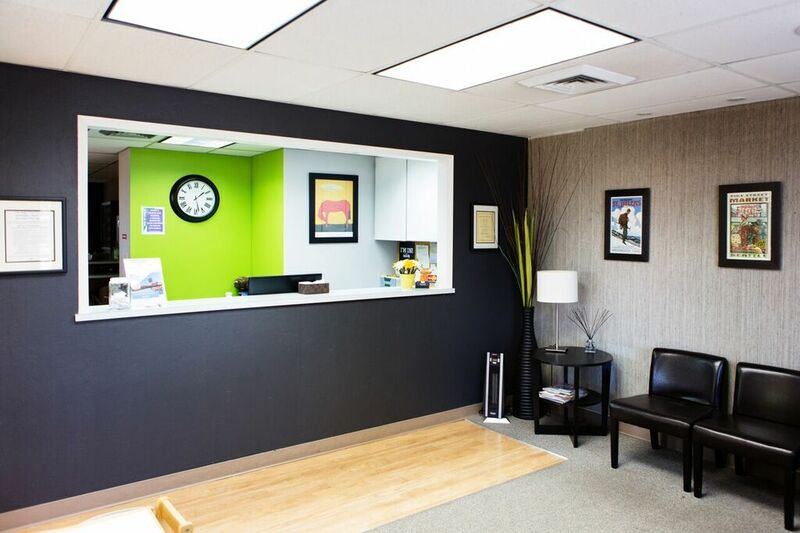 Our office is also equipped with up to date digital technology to take your x-rays with the lowest possible radiation exposures while obtaining the highest quality images which can be sent to your dentist without any loss of image quality.